The Broan packaged equipment line features equipment of all different configurations and efficiencies. 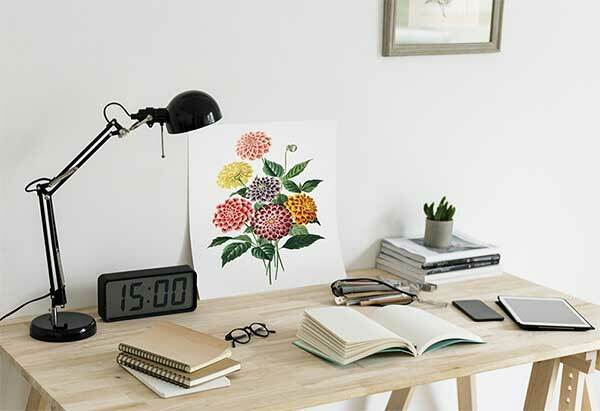 Our line boasts one of the most efficient gas/electric packaged systems - one for heating and one for cooling. In fact, the R8HE packaged system is the first (and ONLY) residential condensing gas/electric packaged unit. Broan packaged equipment doesn't just offer exceptional performance. It also delivers worry-free performance. Each unit is backed by a 10-year parts warranty and Quality Pledge (after product registration). in the residential HVAC industry! Ready for a new packaged system? 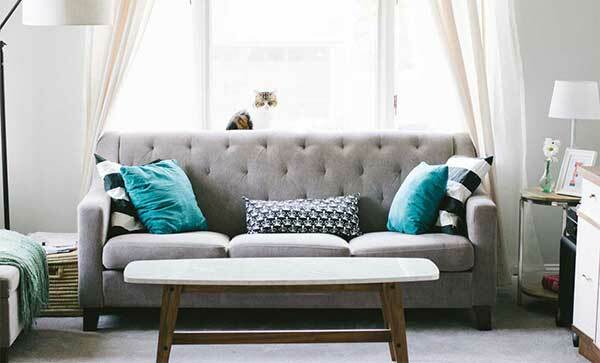 Selecting the right packaged unit for your home doesn't have to feel overwhelming! 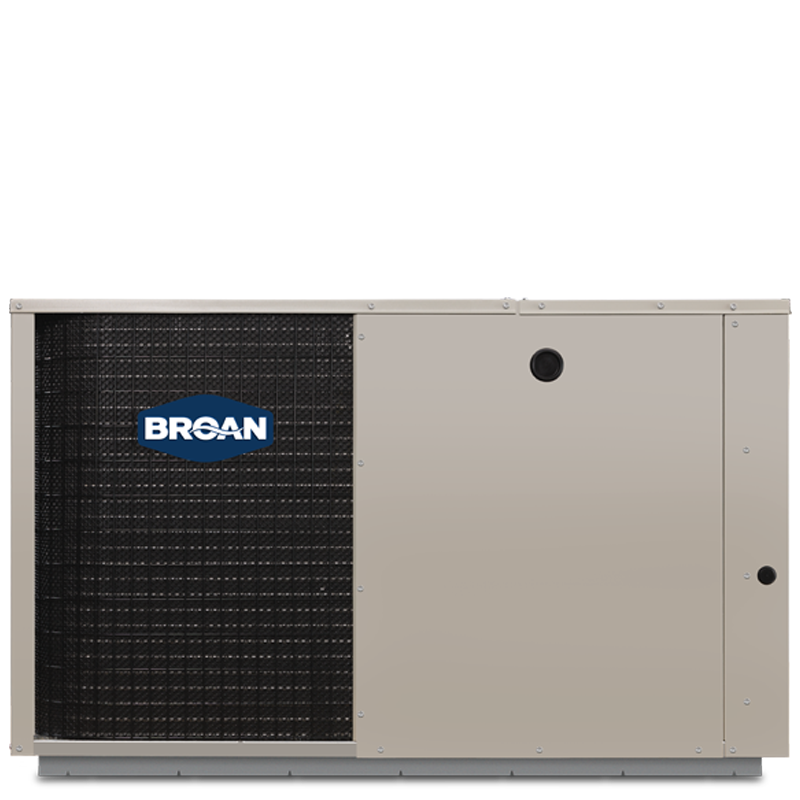 Call your local Broan heating and coolng expert for a quote today. 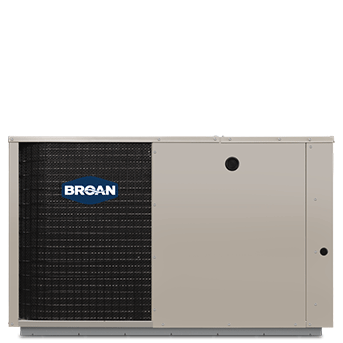 Call your local Broan heating and cooling expert for a quote today.